Do you work for billAnywhere? Jobber software helps you look more professional, and nothing gets past you when you run your entire business from one place. (4 different free apps doesn’t count.) 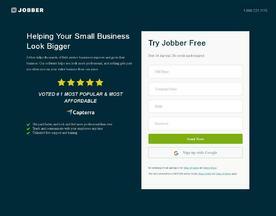 Plus, Jobber's free dedicated support will help you every step of the way.